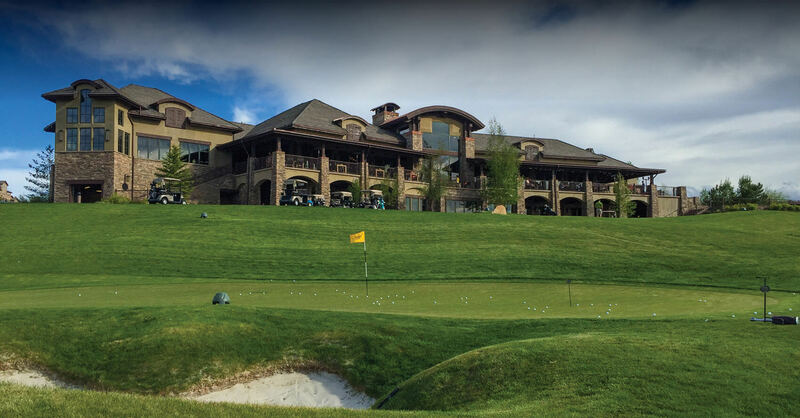 The Club at Pradera offers year-round recreation, dining and camaraderie, with an award-winning golf course, tennis courts, a fitness center, casual and fine cuisine, locker rooms, lounges and a pro shop. The whole family can look forward to a calendar full of activities, ranging from Easter egg hunts to poker nights. The community centerpiece, naturally, is Pradera’s award-winning course, which challenges golfers of all ages and levels with an exciting blend of traditional Irish, modern and Colorado influences. Designed by Jim Engh, one of the most acclaimed contemporary golf course architects, the course is a stunning and seamless blend of rugged Colorado terrain, unique water features, bunkers, wetlands and smooth, rich turf. Many of our new homes line The Club at Pradera golf course, making this community a highly sought-after location in the Parker and Castle Rock areas. Whether you’re in search of captivating Parker or Castle Rock area golf – or simply a breathtaking golf course view – Pradera ticks off all the boxes. Learn more at theclubatpradera.com. Or contact the Membership Director at 303-607-5672 or email membership@theclubatpradera.com.